Relax and recharge after a busy festive season with our quintessential couples package. 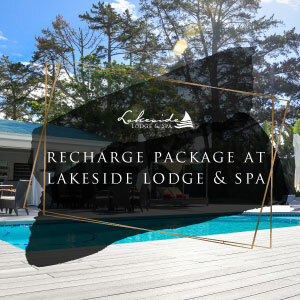 Lakeside views, wine tasting experience, full body spa treatments. Need we say more? 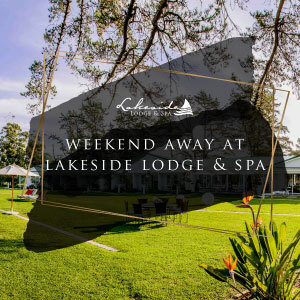 Treat a loved one to a weekend away at the peaceful Lakeside Lodge and Spa.